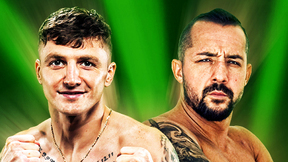 UCMMA 43: Ultimate Challenge MMA 43 from May 2nd, 2015 in London, England. 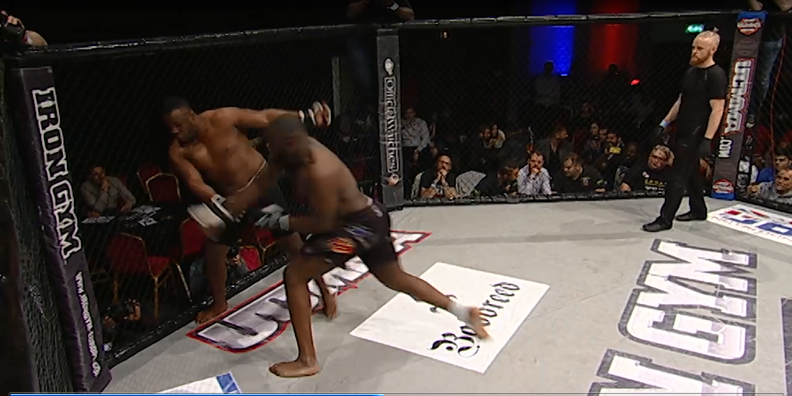 Khalid Ismail vs Kester Mamba UCMMA 43 Ultimate Challenge MMA 43 Sat, May 2, 2015 (19:09) Khalid Ismail vs Kester Mamba UCMMA 43 Ultimate Challenge MMA 43 from May 2nd, 2015 in London, England. 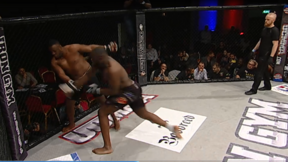 Bola Omoyele vs Tye Palmer UCMMA 43 Ultimate Challenge MMA 43 Sat, May 2, 2015 (7:00) Bola Omoyele vs Tye Palmer UCMMA 43 Ultimate Challenge MMA 43 from May 2nd, 2015 in London, England. 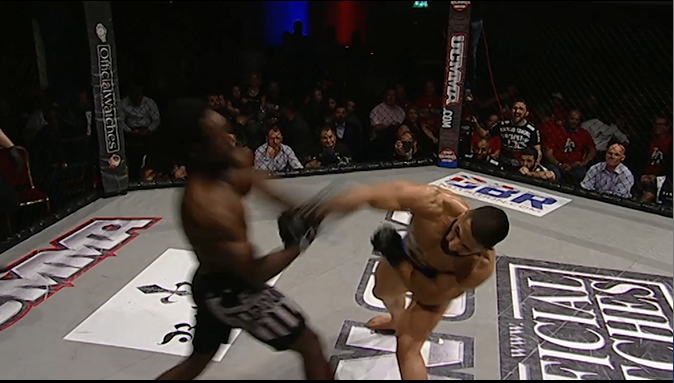 Kym Farid vs Fash Ostowar UCMMA 43 Ultimate Challenge MMA 43 Sat, May 2, 2015 (4:09) Kym Farid vs Fash Ostowar UCMMA 43 Ultimate Challenge MMA 43 from May 2nd, 2015 in London, England. 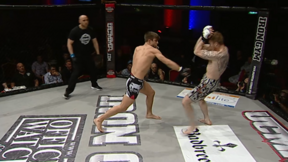 Alfie Davis vs Lukas Bienias UCMMA 43 Ultimate Challenge MMA 43 Sat, May 2, 2015 (19:34) Alfie Davis vs Lukas Bienias UCMMA 43 Ultimate Challenge MMA 43 from May 2nd, 2015 in London, England. 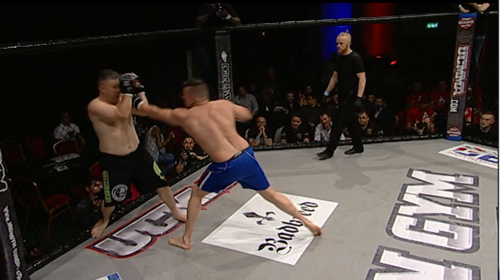 Dayman Lake vs Martin Kemp UCMMA 43 Ultimate Challenge MMA 43 Sat, May 2, 2015 (3:54) Dayman Lake vs Martin Kemp UCMMA 43 Ultimate Challenge MMA 43 from May 2nd, 2015 in London, England. 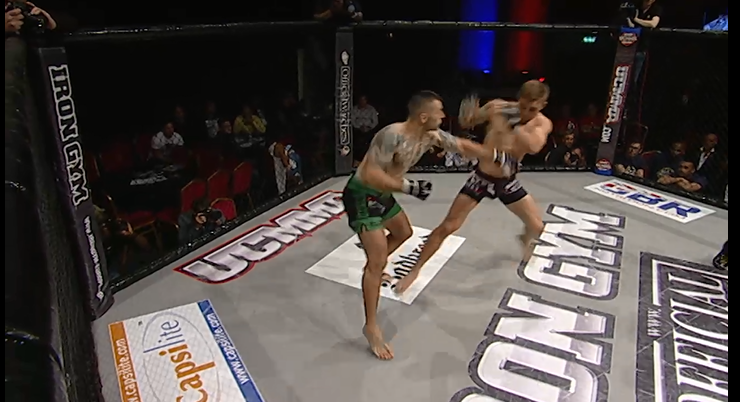 Stanlee Wilson vs Ben Main UCMMA 43 Ultimate Challenge MMA 43 Sat, May 2, 2015 (4:48) Stanlee Wilson vs Ben Main UCMMA 43 Ultimate Challenge MMA 43 from May 2nd, 2015 in London, England. 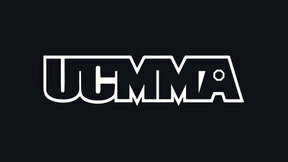 Stacy Hayes vs Claire Smith UCMMA 43 Ultimate Challenge MMA 43 Sat, May 2, 2015 (6:07) Stacy Hayes vs Claire Smith UCMMA 43 Ultimate Challenge MMA 43 from May 2nd, 2015 in London, England. 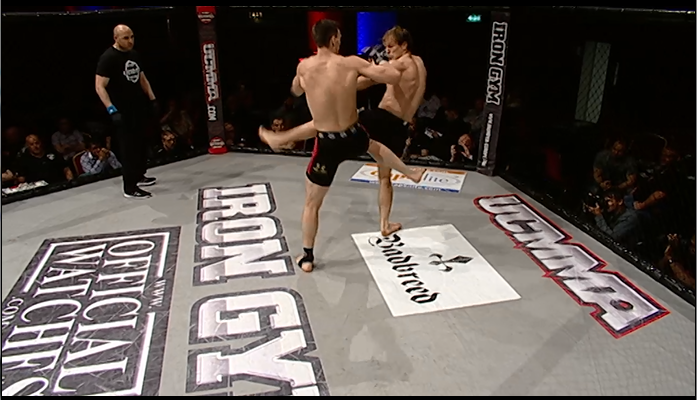 Modestas Bukauskas vs Arvydas Juska UCMMA 43 Ultimate Challenge MMA 43 Sat, May 2, 2015 (19:49) Modestas Bukauskas vs Arvydas Juska UCMMA 43 Ultimate Challenge MMA 43 from May 2nd, 2015 in London, England. 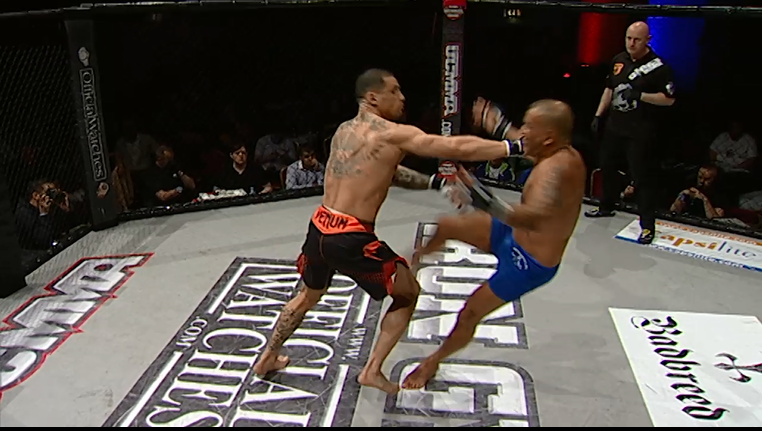 Marcus Paul vs Michael Garrett UCMMA 43 Ultimate Challenge MMA 43 Sat, May 2, 2015 (5:52) Marcus Paul vs Michael Garrett UCMMA 43 Ultimate Challenge MMA 43 from May 2nd, 2015 in London, England. 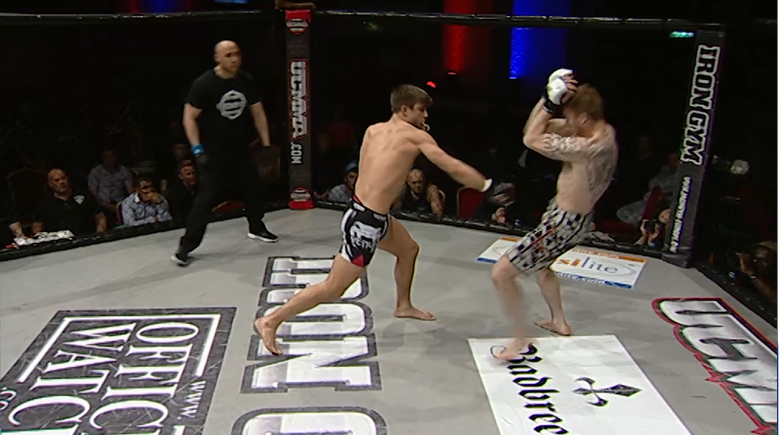 Jay Dods vs Stuart McDowell UCMMA 43 Ultimate Challenge MMA 43 Sat, May 2, 2015 (20:43) Jay Dods vs Stuart McDowell UCMMA 43 Ultimate Challenge MMA 43 from May 2nd, 2015 in London, England. 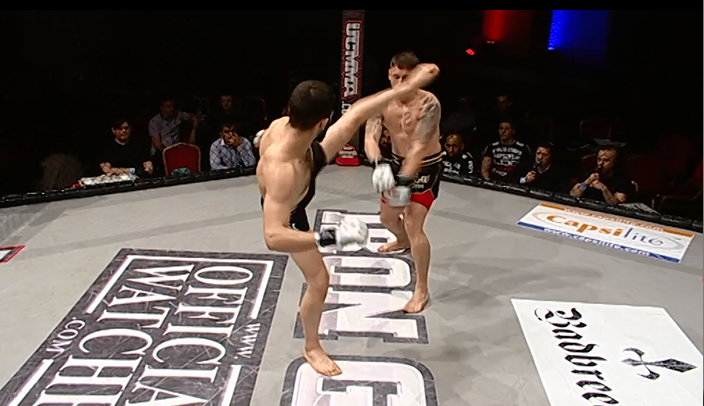 Emrah Sonmez vs Paul Kingdon UCMMA 43 Ultimate Challenge MMA 43 Sat, May 2, 2015 (11:34) Emrah Sonmez vs Paul Kingdon UCMMA 43 Ultimate Challenge MMA 43 from May 2nd, 2015 in London, England. 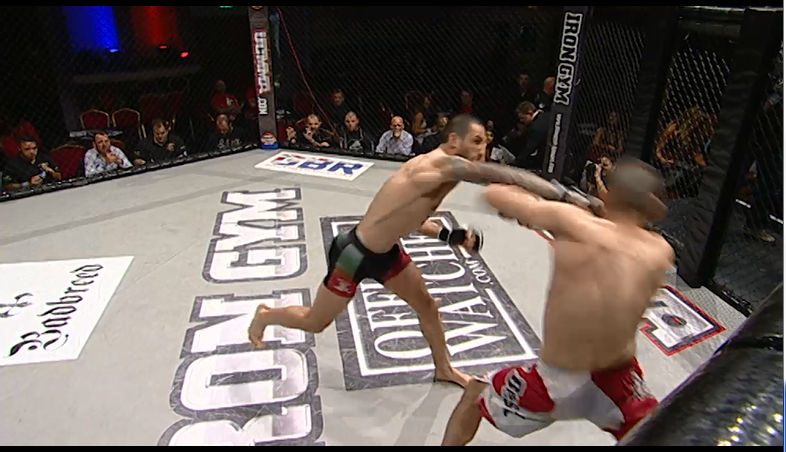 Iskren Ivanov vs Ovidiu Raducanu UCMMA 43 Ultimate Challenge MMA 43 Sat, May 2, 2015 (5:26) Iskren Ivanov vs Ovidiu Raducanu UCMMA 43 Ultimate Challenge MMA 43 from May 2nd, 2015 in London, England.